A few days ago, my brother got back from work and he starred at me and stated: “I’m broke man!” I was so astonished! Are you serious? He was like, no I’m not broke like I can’t buy food or fuel but, I don’t have the amount of money that I would like to have. I was pretty upset by that, but unfortunately that’s the way many people think, mostly Haitian folks. You might even think like this and in the following words I’ll let you know how I got my Bro out of this wonderful opposite of optimism. I have other friends that are just like this, one is my famous clothes designer who earns more, lives more and has more than I do yet still complains about being broke. I remember when I asked her why, she said, when I say I’m broke I mean I have less than 1 or 2 thousand dollars in hand which for many people in Haiti it would mean you are rich. I’ve realized that this sort of complaint is very prevalent among the late 20s to the early 30s throughout the Haiti. 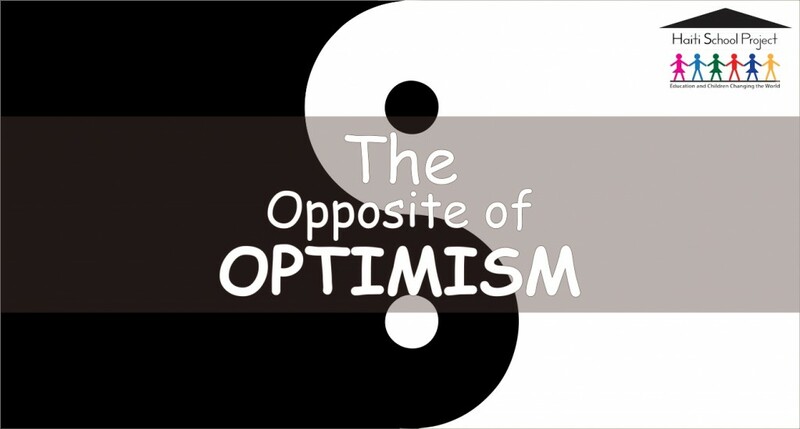 I don’t know about elsewhere, however the more I come across it, the more I understand that it has nothing to do with pessimism which in its original state is the opposite of Optimism. I say optimism because most of my friends use it either to boost themselves to make more or to hide their wealth to others. Because in Haiti if you scream out that you have more than enough people will for sure ask you some. Personally I prefer diffusing that message and deal with those lenders than vibrating that opposite of optimism. If you’re doing this, here is something to think about. I always speak like I’m the happiest person in the world, because that’s what I want. I don’t brag, neither argue about it nor faking it. When things are bad, I admit it, and focus my entire energy to feel a tiny bit better. You can use words like: I would like to have a bigger house one day. I wish I could make more money. 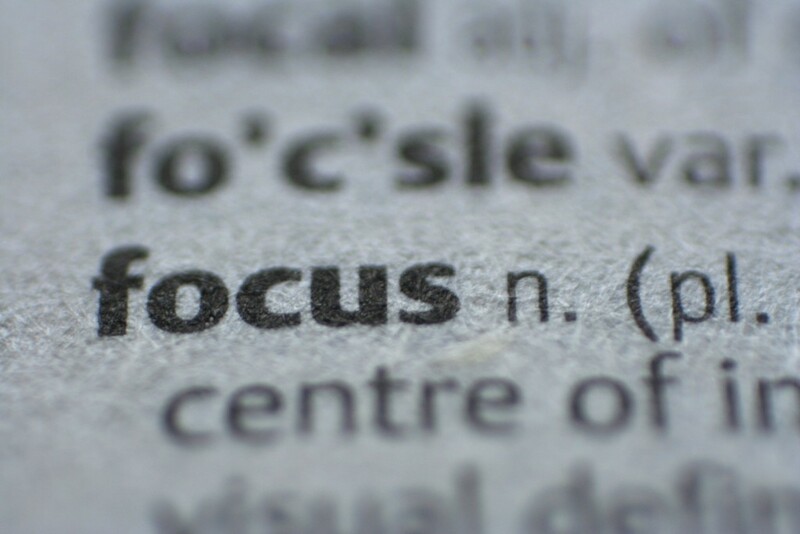 Focus on creation rather than competition, because facing it just to stop others from bothering you is thinking that they can and are competing against you. It’s all in your mind sir. With all that said my friends, I hope you’ll upgrade your vocabulary and will be fully aware of what that opposite of Optimism is. All that matter is how great you feel and how good you are at inspiring others. So use your words to create, not just to protect yourself from everyone. Do you know someone who speaks like this? Share this article with them, they might thank you for doing so. By the way my Bro don’t speak like this anymore, at least not when I’m around.